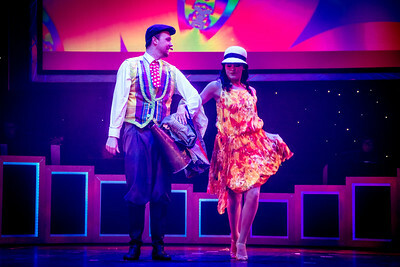 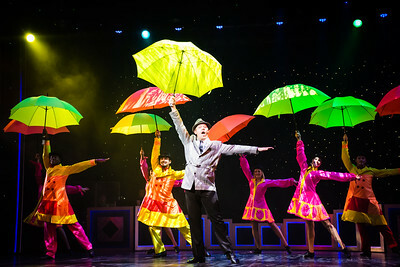 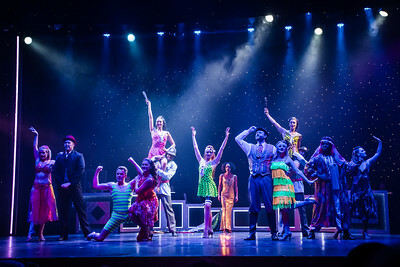 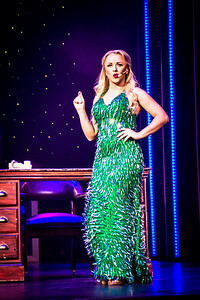 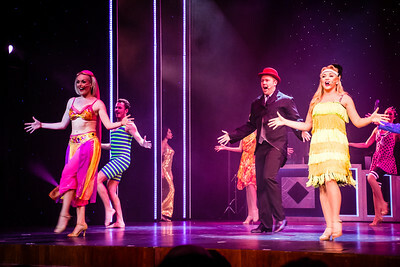 Photos from the shows aboard the cruise ship from the week of May 22 to May 29 2016. 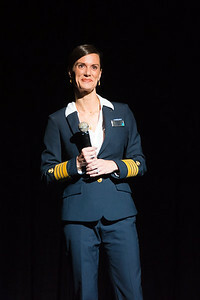 The Captain of the ship the Celebrity Summit, Captain Kate! 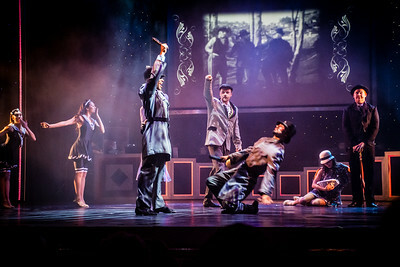 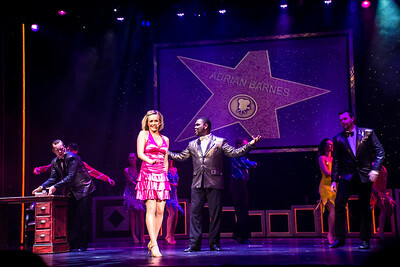 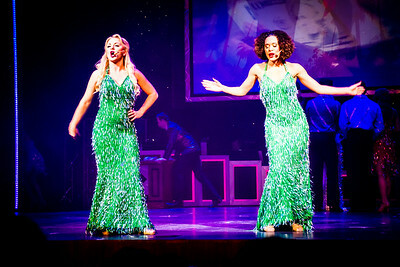 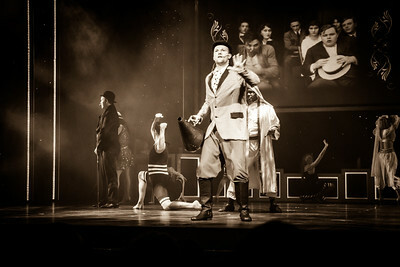 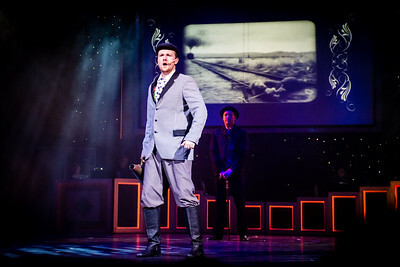 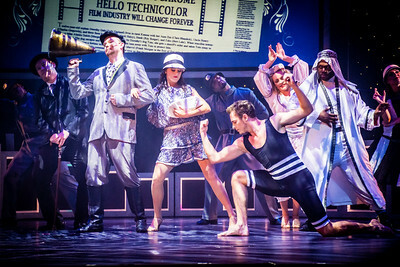 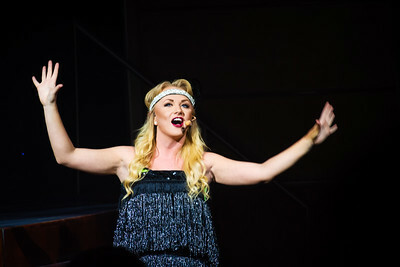 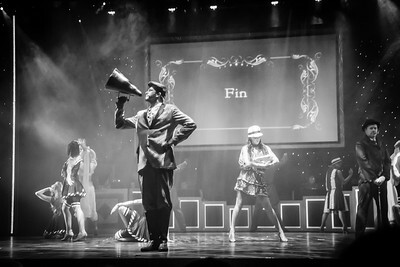 The iHollywood show aboard the Celebrity Summit cruise ship on May 23 2016.